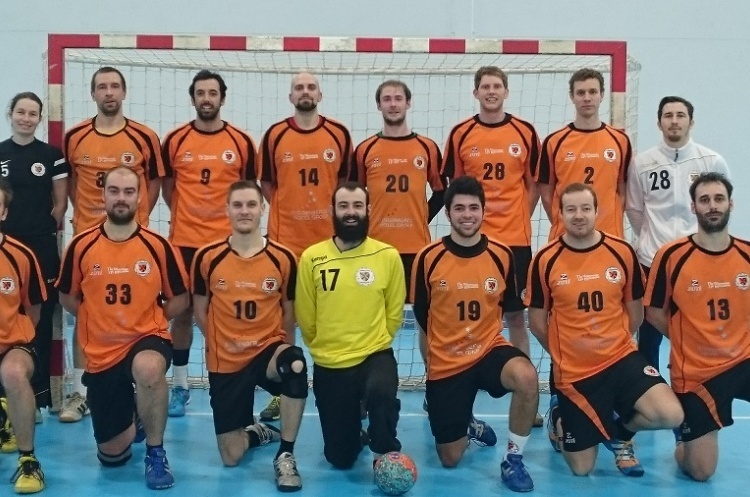 Cambridge head Men’s Super-8 after they beat Coventry Sharks and Warrington Wolves lost to Olympia. Cambridge travelled to the West Midlands to play Coventry Sharks. They took maximum points, sneaking past the promoted Sharks 33-31. Another close match saw Olympia claim their second victory of the season. They ended Wolves perfect start to the campaign in a nail-biting 19-18 win. Olympia sit third in the table on eight points, two behind second-place Warrington. Cambridge have 11 points but have played a match more than Wolves and Olympia. Defending champions London GD made the trip to Sutton Bonnington to take on Nottingham. They were pushed hard by the Super-8 new-boys. However, they came away with their first win of the season as it finished 24-21 in GD’s favour. They move above Coventry, on goal difference, into seventh place, having played two games less than the Sharks, and Nottingham a place above them. A high-scoring match saw NEM Hawks win at West London Eagles 44-37 to make it two wins from two matches. Hawks sit in fifth spot, one point behind Eagles, who have played one match more.